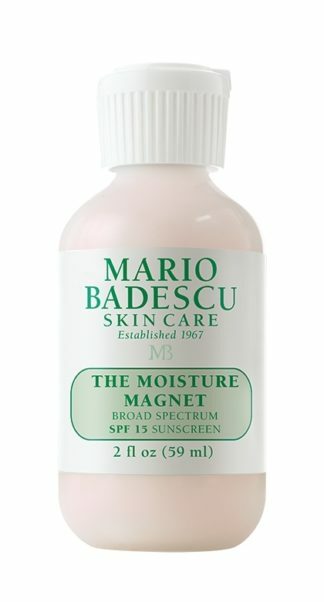 Addresses dryness, dullness, and discoloration. 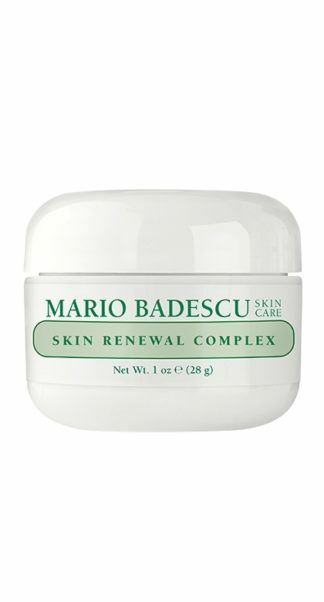 Ideal for: Combination or Dry skin. 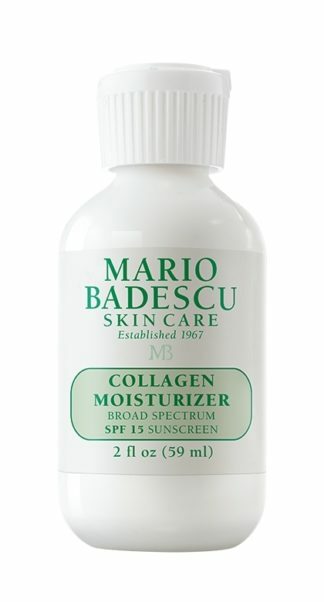 Benefits: Our intense repair cream for sun damaged and discoloured skin. This rich daily or overnight cream contains exfoliating Alpha Hydroxy Acids from Lemongrass Extract and antioxidants Vitamin A & E to brighten dull skin. A blend of Carnation and Peanut Oils along with moisture-retaining Pentavitin keeps dry skin smooth and soft. 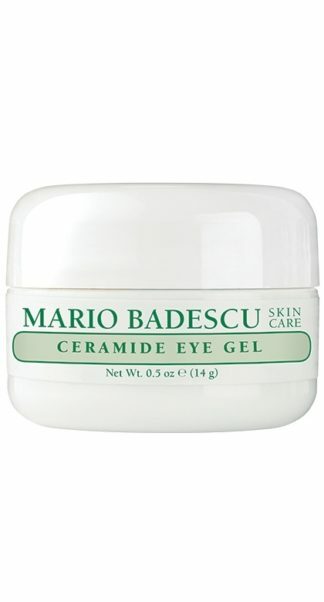 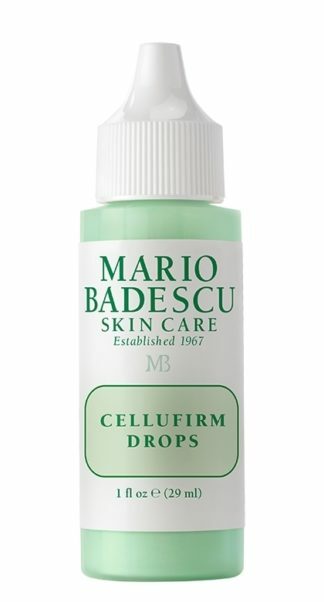 How to use: After cleansing and toning, apply daily or nightly all over face, avoiding eye area.